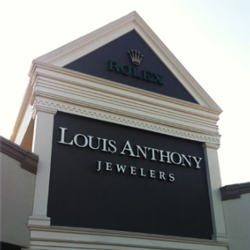 Homepage for Louis Anthony Jewelers gift registry services, including the ability to find a gift, wedding, or bridal registry. View top selling gifts. 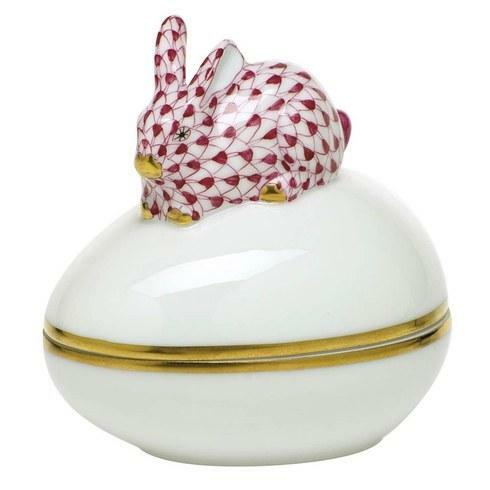 Herend’s Bunny BonBon is the perfect addition to your Easter decor that will last year after year. Bunny BonBon comes in springtime splendor of eye-catching colors. 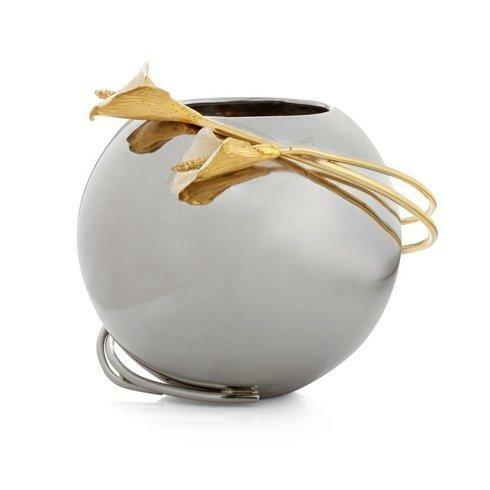 Michael Aram's Torched Collection celebrates the random beauty of nature. 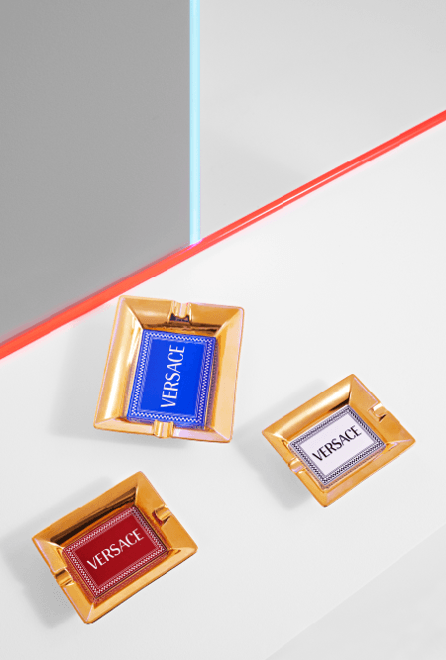 The bold, abstract collection pieces are created from subjecting metal to intense heat. 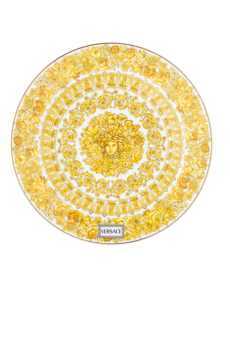 This creates the radiant light and landscape horizons on the pieces. Introduce quality time to every workday with a striking desktop clock. 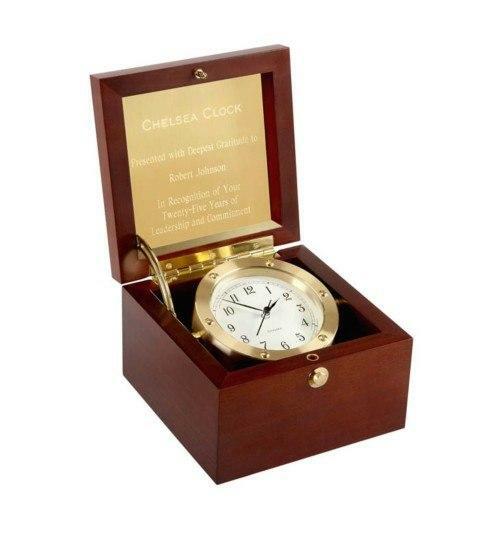 Chelsea Clock has styles and finishes for every taste and décor. 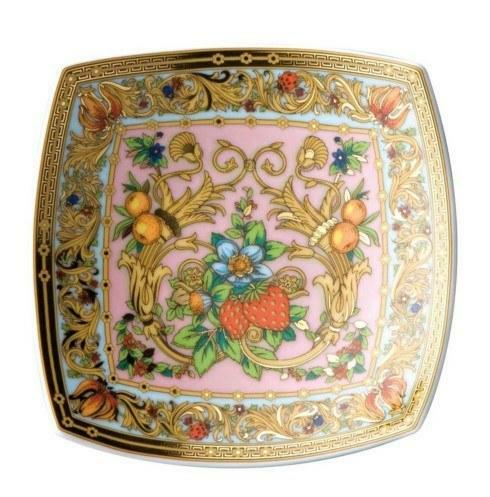 Celebrate your love of books with a collectible Rochard Limoges porcelain box. 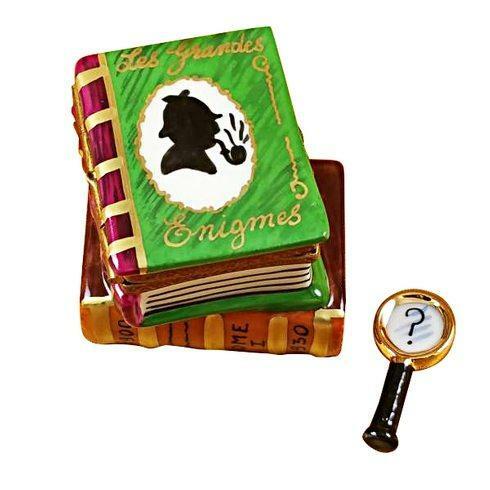 Add to your own collection, or give the perfect gift to your favorite literary enthusiast. 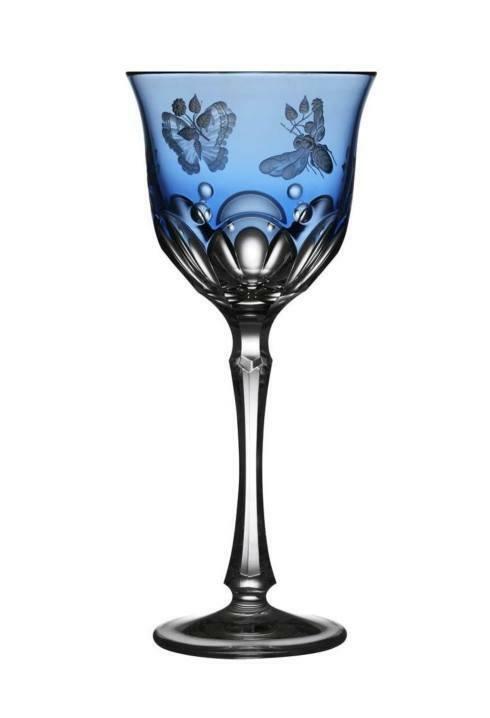 Butterflies, bees, and botanicals are artfully engraved across Varga's vibrantly colored Springtime glassware for a nature-inspired addition to any table. 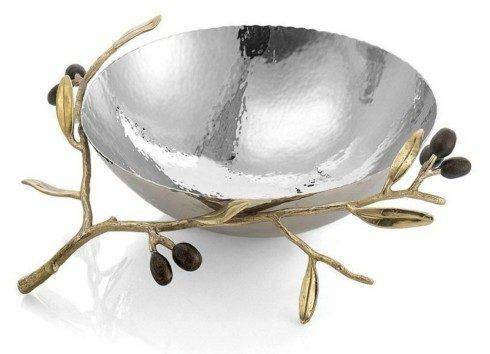 Bring the beauty of the outdoors inside with Michael Arams’ Olive Branch Collection. 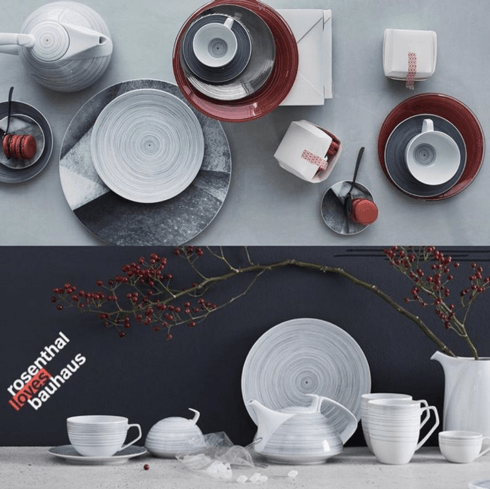 The simple forms create objects that serve wonderfully as a table setting, transforming the ordinary into the extraordinary. 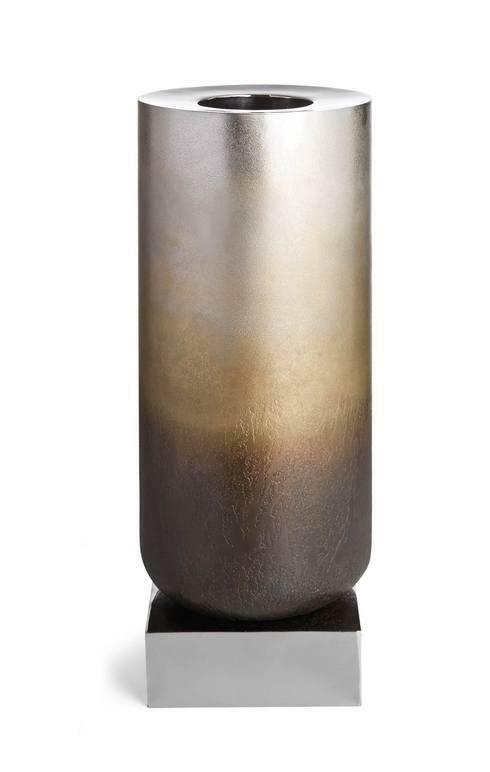 Whether hosting a party or spending the night in, these Michael Aram handcrafted pieces will provide the versatility you are looking for. Have you heard? There’s a new blue in town! Juliska’s iconic Berry & Thread classic is now available in chambray blue. Display those unforgettable moments in these picture-perfect classic frames from Jay Strongwater, now in a fresh palette of colors. 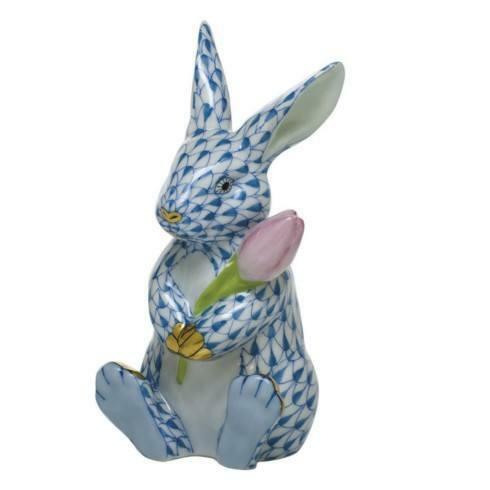 Even on the coldest days, a Herend's bunny spotted with a tulip will surely warm you up and make you think spring! 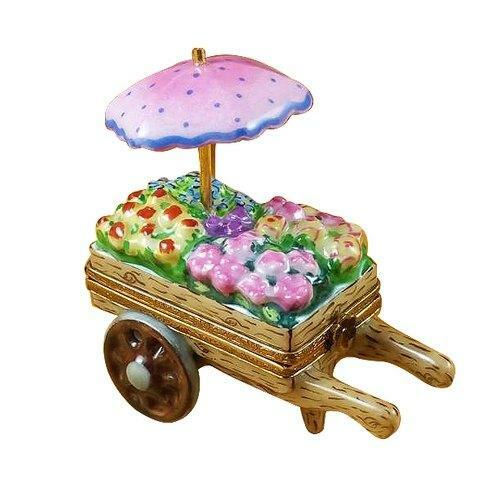 Are you ready for Spring? Radish Rabbits, Cheeky Chicks, and more! 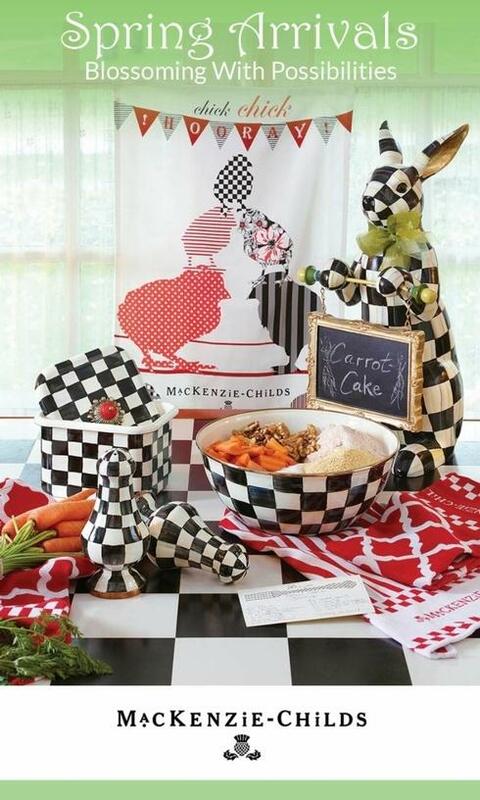 Welcome the season and put a fun, fresh outlook on your interiors with brand-new MacKenzie-Childs styles. 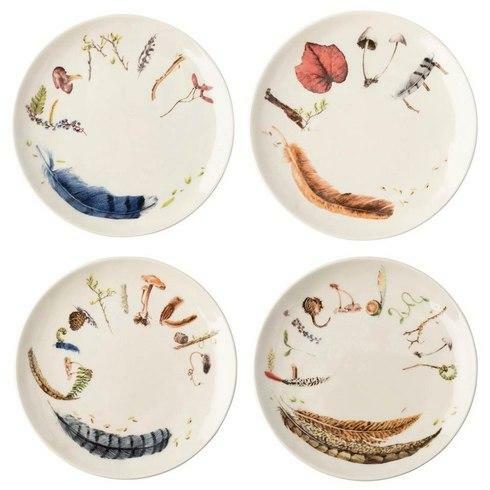 An ode to Earth’s natural beauty, Juliska’s Forest Walk collection features Mother Nature’s abundant gifts illustrated in vibrant colors. 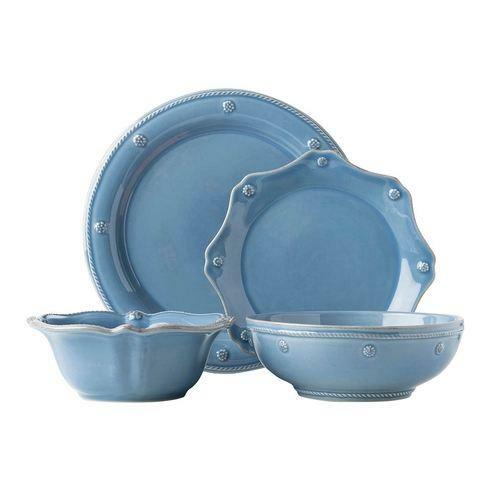 Perfect for serving or décor, the stoneware ceramic is safe for the dishwasher, freezer, microwave, and oven. 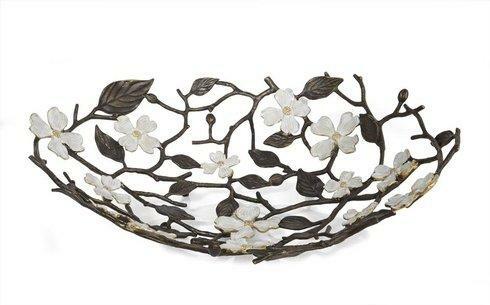 The Michael Aram Dogwood Collection is inspired by the beautiful flowering tree native to North America. Dogwood, as interpreted in metal, is enhanced with white enamel petals, while its branches are finished in oxidized brass. 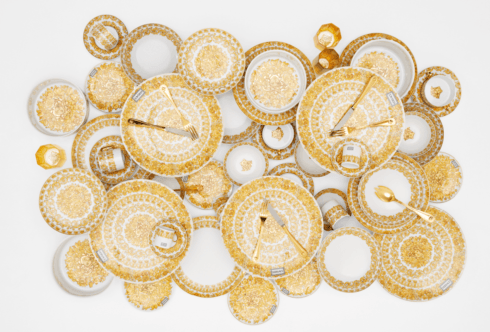 These artful pieces integrate well in traditional and contemporary settings. 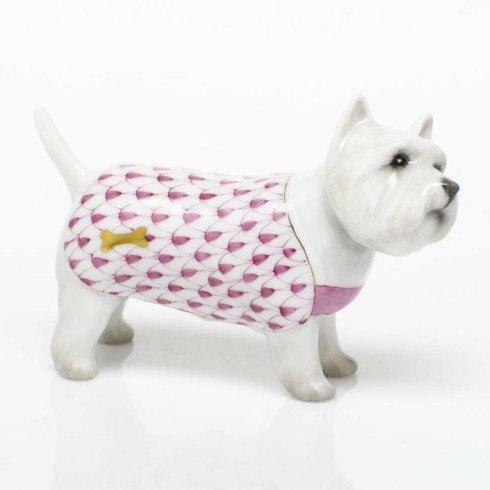 Hard to put your foot down when Herend’s Bella is so darn cute! This shoe-loving pooch comes in a variety of eye-catching colors. 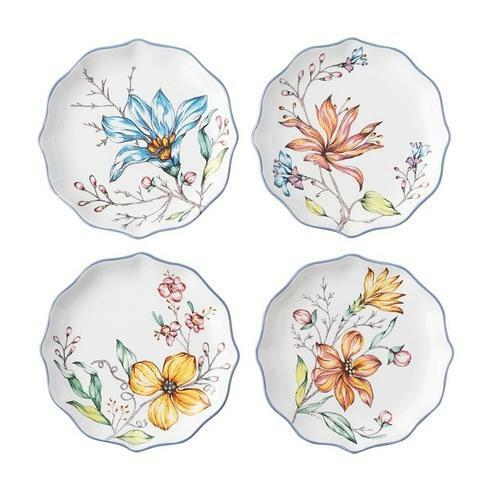 Inspired by the artisanal tradition of Hungary, skilled artists hand-paint fine Anna Weatherly European porcelain with gold accents. 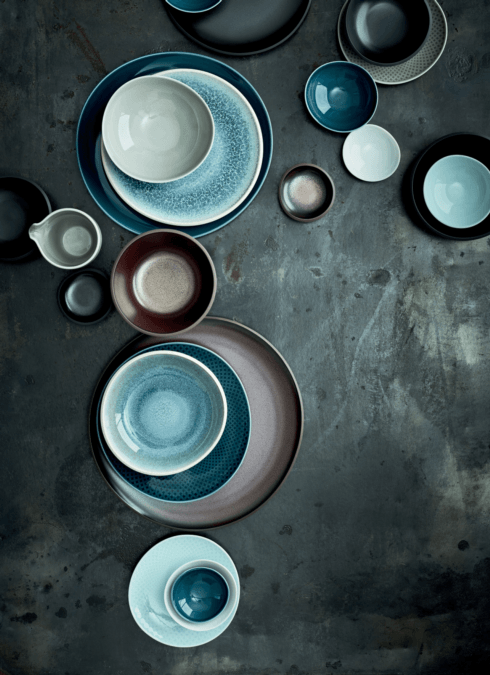 Buy a set or mix and match - you’re sure to set a beautiful stage for any meal. Ready for a switch? 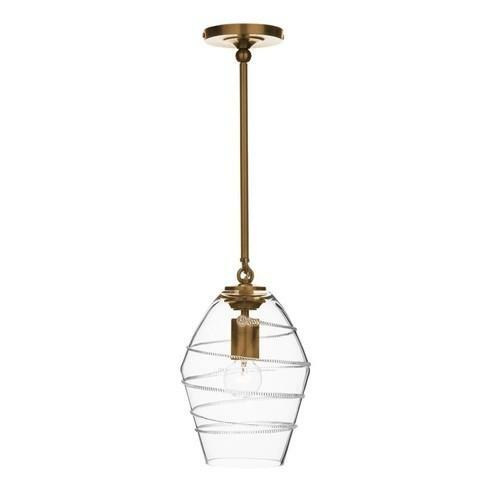 Distinguished by their impressive presence and impeccable design, Juliska pendants, sconces, and chandeliers are eye-catching statement pieces -- day or night. Each light is fitted with the finest quality brass or nickel-plated hardware and is damp-UL listed, suitable for all commercial or residential interiors. 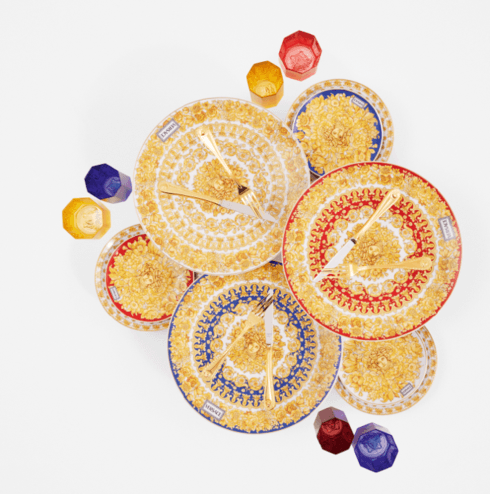 With a timeless design and uncluttered lines, the Baccarat Mosaique collection in clear crystal lined with color expresses the infinite range of Baccarat in an array of different shades. 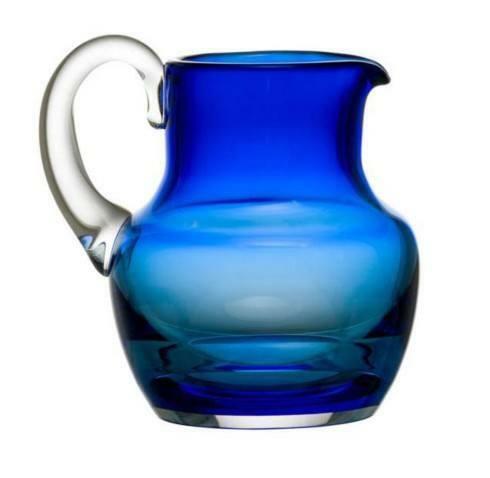 The Mosaique pitcher in blue crystal adds a touch of color to your dinner table. Designed for water, fruit juice, or iced tea, this perfect pitcher will suit any need. If it must be sweater weather, why not be stylish. 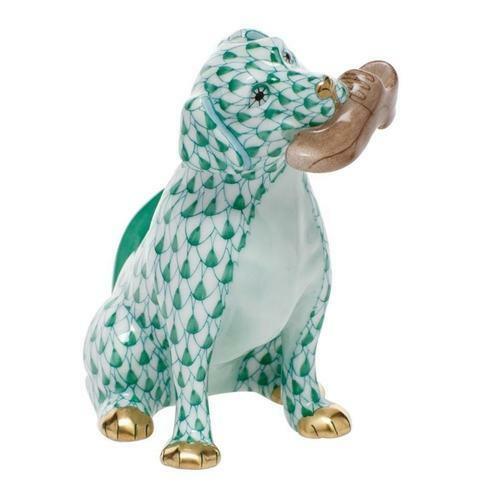 Take a cue from Herend’s stylish hounds. Pick among many colors and different breeds. They are sure to warm your heart! Reminds me of mom’s dog :) cute! Weary of Winter? 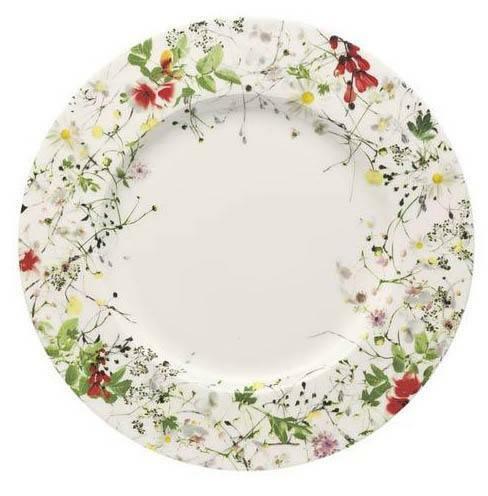 These Rochard Limoges creations are certain to put a Spring in your step. Tiny enough to fit in the palm of your hand, each porcelain box is hand-painted, and many open to reveal a smaller porcelain surprise inside! Me too - love the surprises inside too! 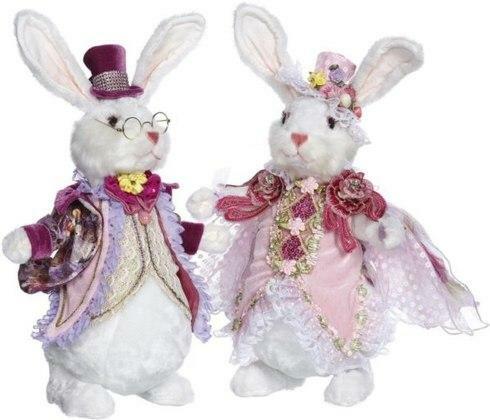 Dressed in their Easter best, the Mark Roberts Mr. and Mrs. Peter Rabbit are ready to parade across your holiday table. Their Easter finery includes golden trim, flowers, ribbons, bows and lacy ruffles, and the fanciest hats imaginable. They are 15” tall and sold as a set of two. 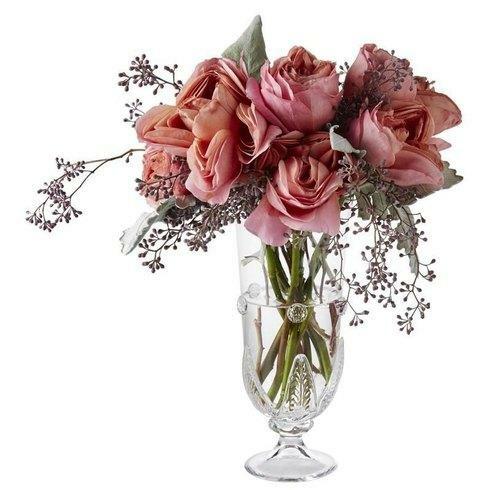 The purity of nature finds artistic expression in the silver creations of the Michael Aram Calla Lily collection, an inspiration for sophisticated Valentine's Day shoppers. Looking for the perfect Valentine's Day gift? 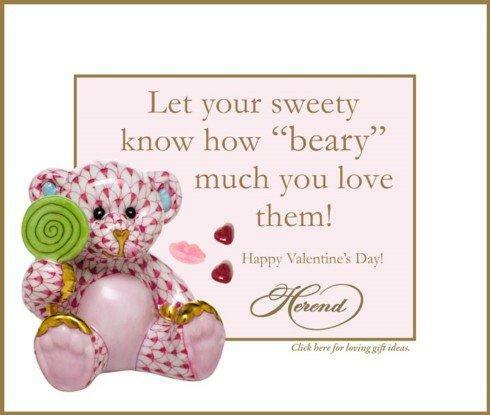 With so many Herend collectibles and patterns to choose from, the perfect Valentine's Day gift is just a click away! 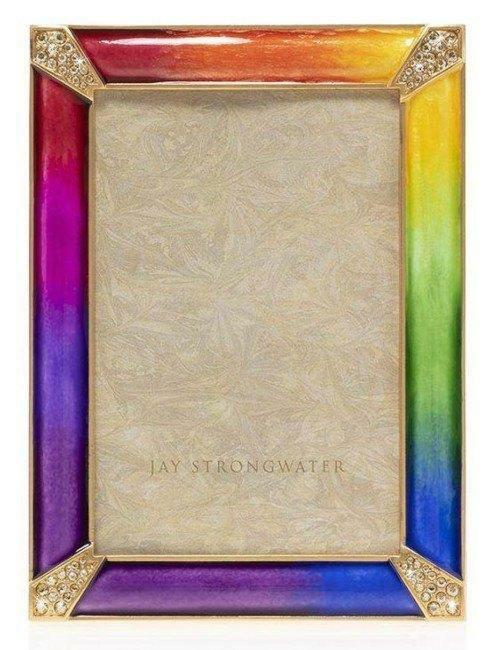 Loved ones always look lovelier when embraced by a Jay Strongwater frame. 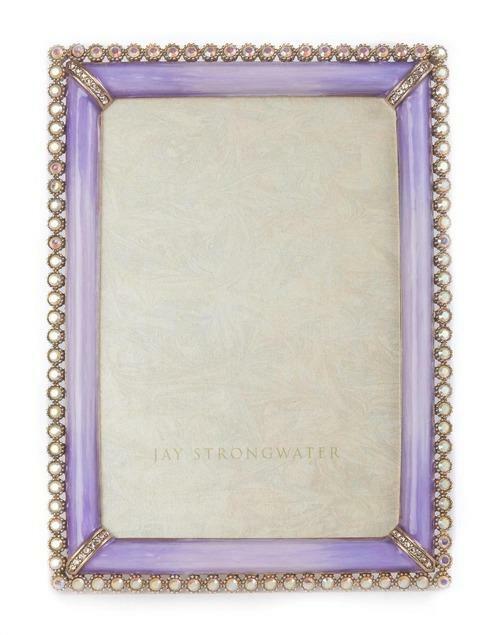 From classical designs to intricately detailed craftmanship, Jay Strongwater frames are truly beautiful from any view. 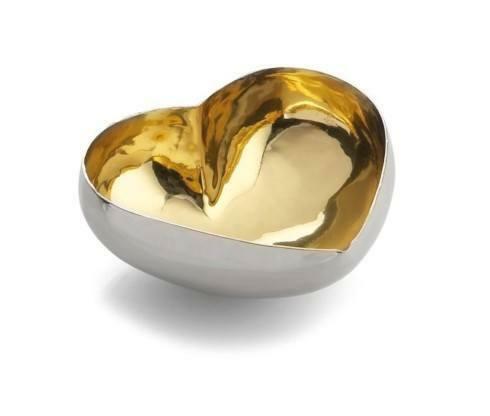 The Michael Aram Heart Collection is created around the simple, universal symbol of love, hope, friendship, and caring. The classic shape of the heart inspires a range of emotional responses in both the giver and recipient of a gift. In Aram's version, the classic motif is interpreted through ancient techniques. 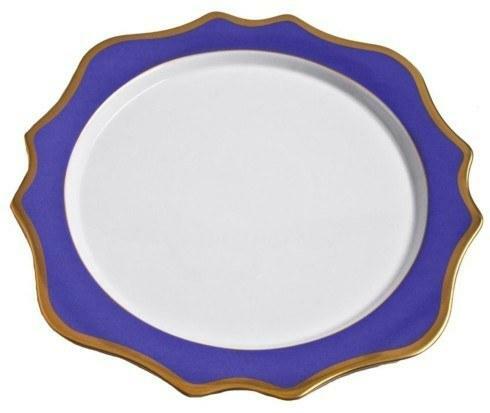 Handcrafted to perfection, it features a brass and nickel finish.